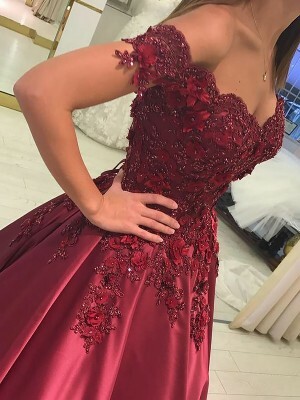 This is a great prom dress! Classic, elegant but shiny and a really good eye-catcher. Hi, I was wondering if you can attache the train at the back while the bride is dancing, or it is loose? I was really worried about buying over the internet. I ordered this dress by the custom made option and it is perfect. I could not have got a better fit . The quality is amazing, so beautifully made. 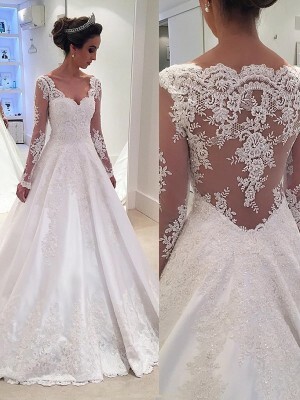 Thank you for the dress of my dreams!